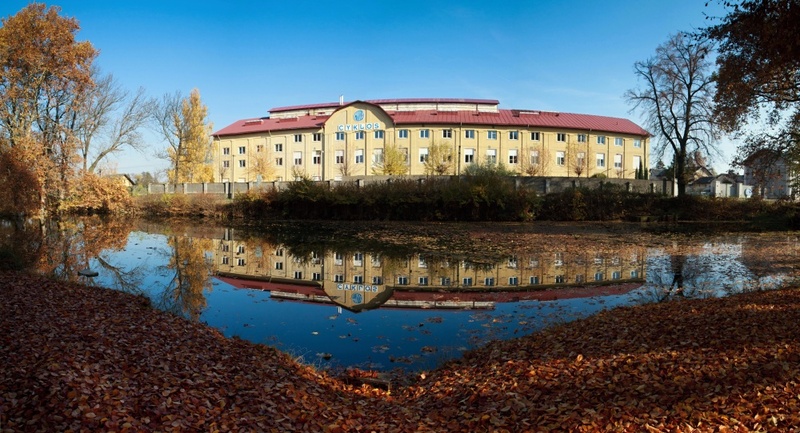 Production Co-operative Cyklos Choltice is located in former sugar cane factory in Choltice village 12 km southwest of city of Pardubice, between towns Hermanuv Mestec and Prelouc. All production and administration is located here. Go to About to learn more about Cyklos factory. Click on the map to see the list of Cyklos distributors.